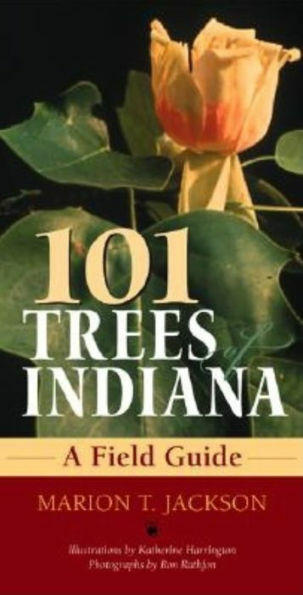 101 Trees of Indiana contains all you need to identify a tree in the Hoosier State, whatever the season. Not since T.E. Shaw and Charles C. Deam’s Trees of Indiana was published in 1953 has the subject been covered so thoroughly. Ecologist Marion T. Jackson has selected approximately 101 species of tree native to the state, but has also included others that are widely naturalized or planted excessively, as well as shrubs.